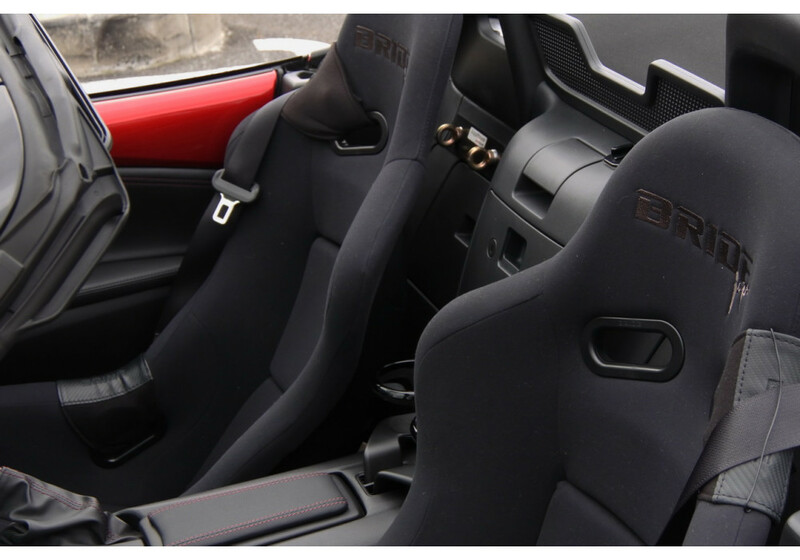 The Vios-III Japan is part of Bride’s Low Max Bucket Seats. It has a suede-like fabric that gives it a super luxury feeling and comes with a Super Aramid Black Shell. 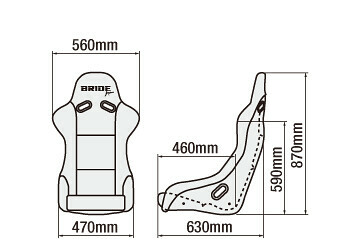 This is a seat designed to fit in vehicles with low head clearance, giving it the lowest possible position because of its special seat rails. 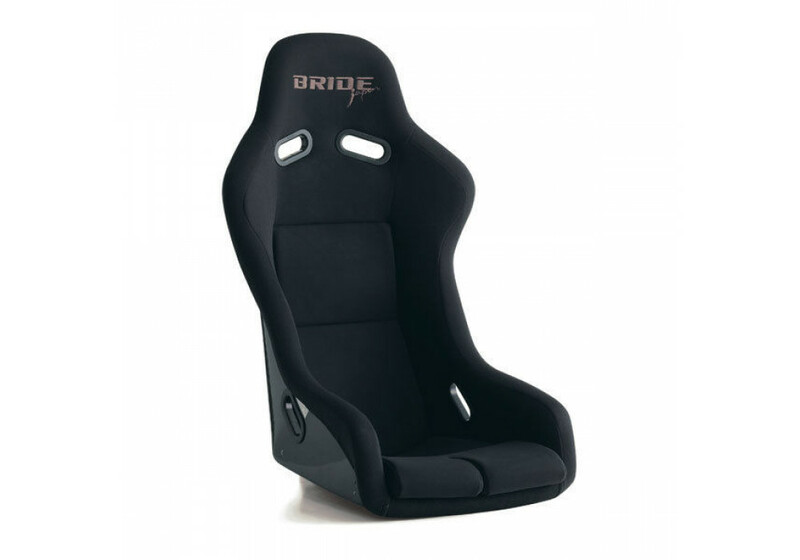 Bride Vios-III Japan Racing Seat should be ordered at REV9 Autosport https://rev9autosport.com/bride-vios-iii-japan-racing-seat.html as they provide the best service and speed we've seen so far!